. :Short Leash:. 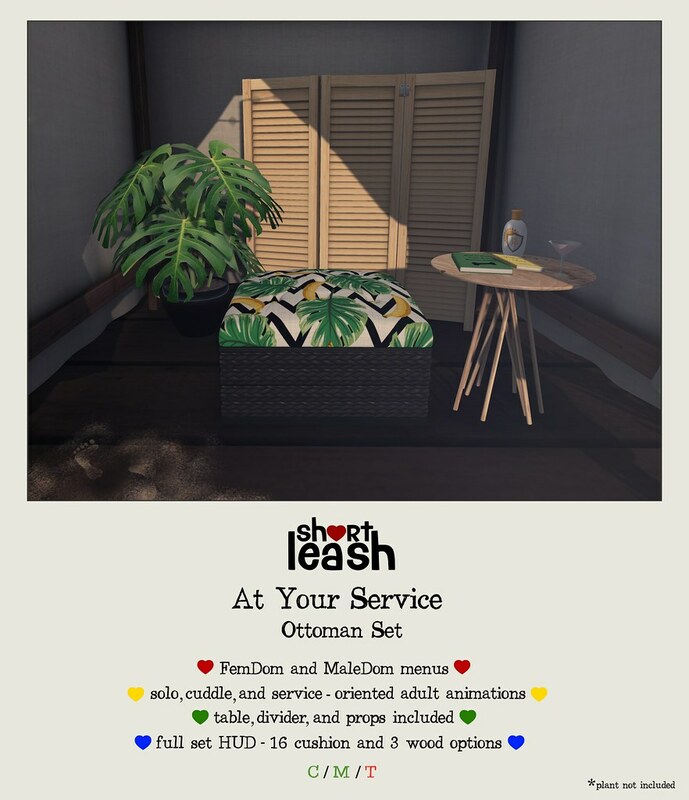 At Your Service Set | Teleport Hub Live!